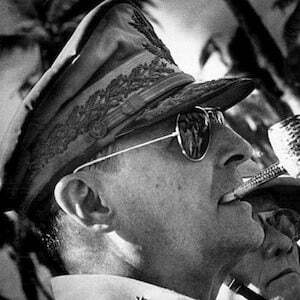 Decorated U.S. Five-Star Army General and commander best known for his exceptional leadership during World War II. He attended the West Texas Military Academy, where he played tennis, football, and baseball. 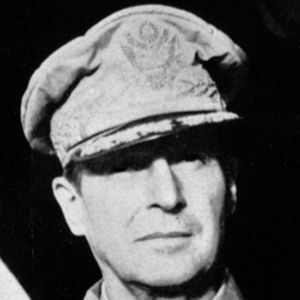 He was appointed at the Second World War's end to the position of Supreme Commander for the Allied Powers in Japan. He used his position to help Japan rebuild its economy and institute a democratic political system. He was born into a military family, and he and his father were both recipients of the prestigious Medal of Honor. He married three times. 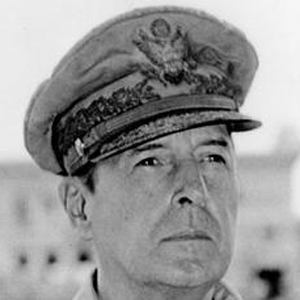 His last marriage, to Jean MacArthur, lasted from 1937 until his death. He had one son, Arthur MacArthur IV. 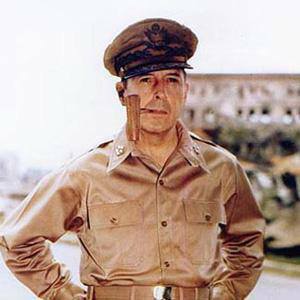 He and Omar Bradley were both World War II heroes.